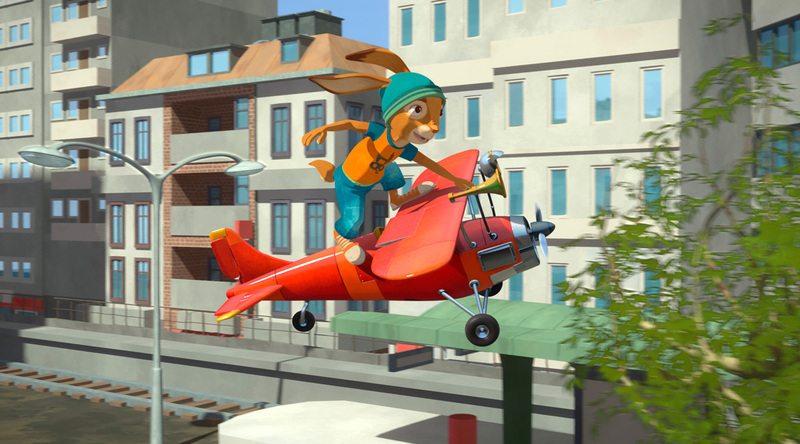 Max, an urban rabbit boy, gets trapped in an old-fashioned Easter rabbit school that is surrounded by a clever fox family scheming to take over Easter. With the help of cute rabbit girl Emmy and training lessons from mysterious Madame Hermione, Max not only learns the secret magic of Easter bunnies, but also where he truly belongs. Will this be enough to save Easter and his new friends? 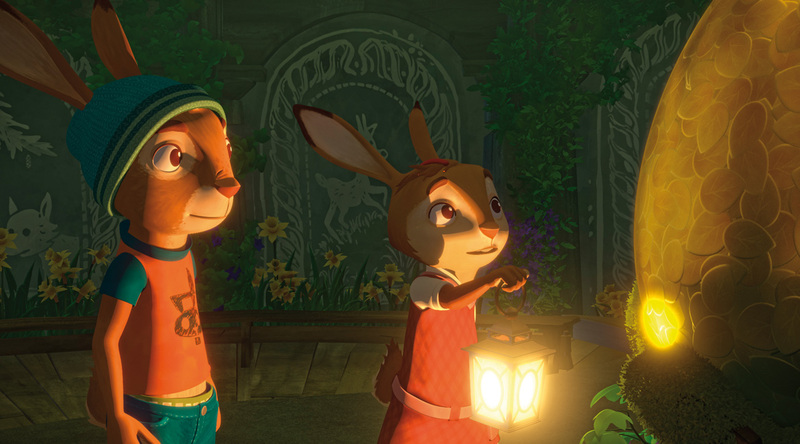 A story about a courageous rabbit who realizes that home is where your heart is – and where you’ll never hop alone. Based on an all-time children‘s book classic and brought to life with a fresh twist and a modern look-and-feel by some of Germany’s best writing, design & animation teams. 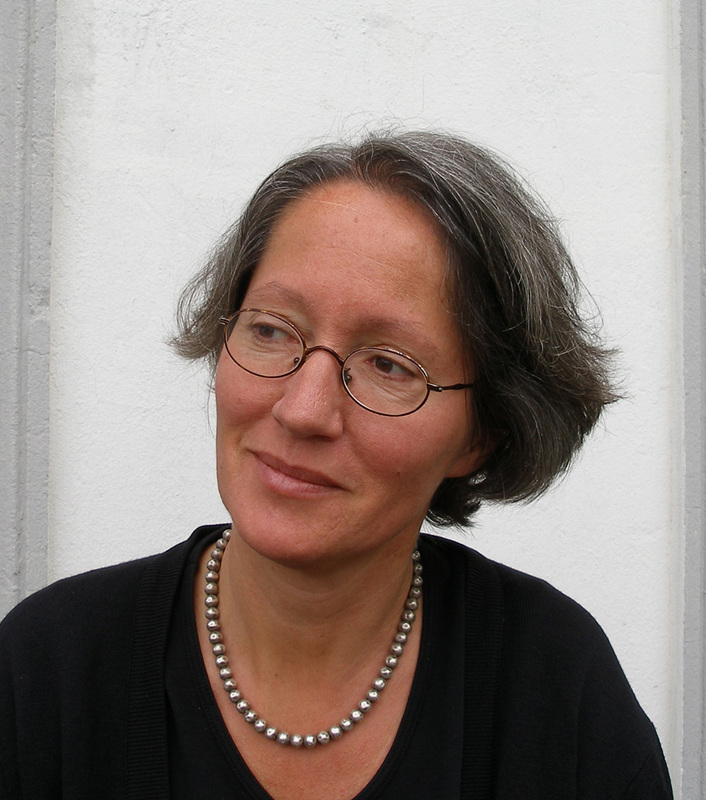 UTE VON MÜNCHOW-POHL has directed several animated productions such as KOMMANDO STÖRTEBEKER (2001), the TV series LITTLE DODO (2007), the features LITTLE DODO (2008, co-dir), LAURA’S STAR AND THE DREAMMONSTERS (2011, co-dir), RAVEN THE LITTLE RASCAL (2012) and RAVEN THE LITTLE RASCAL – THE BIG RACE (2015). 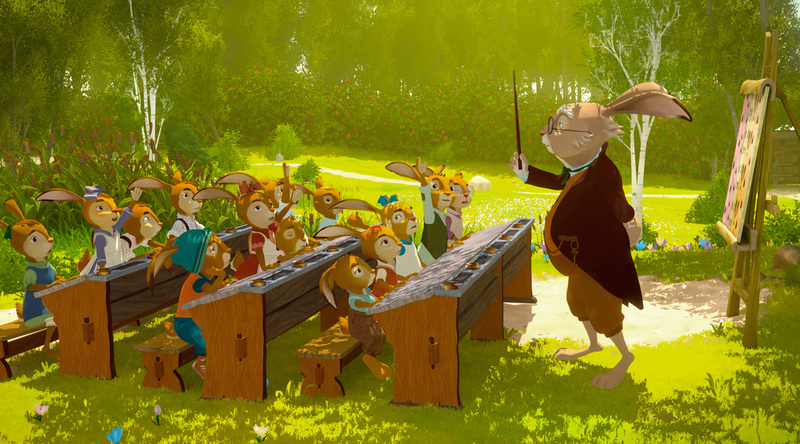 RABBIT SCHOOL – GUARDIANS OF THE GOLDEN EGG (2016) is her 6th animated feature. 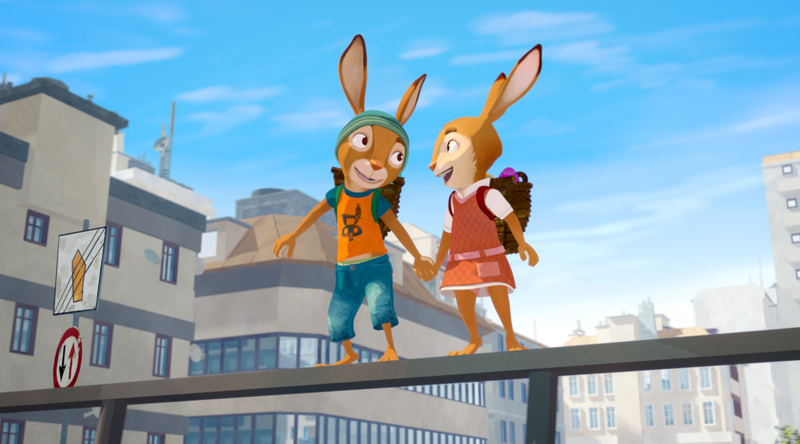 She is also active as a screenwriter, storyboard artist and animator.